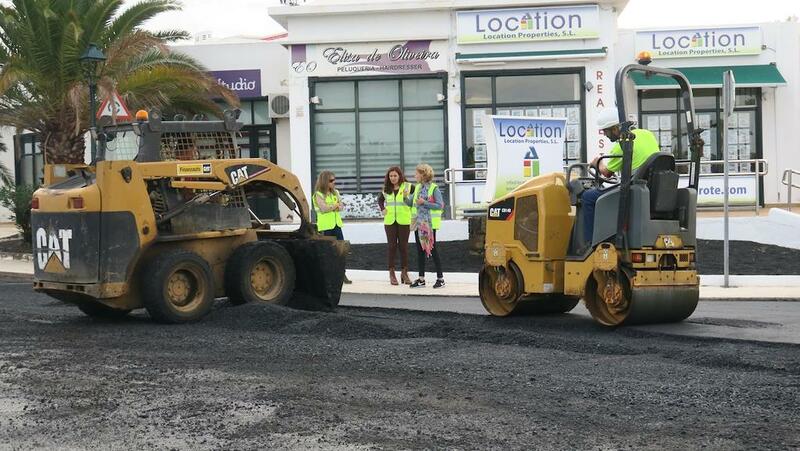 The main road into Costa Teguise, between the golf course roundabout and Vitalclass is being resurfaced with work starting this week. The McDonald’s at the Matagorda end of Puerto del Carmen has caused ructions by closing the barrier to their car park each night in recent weeks. Residents who own properties adjacent have always been able to access their properties from the entrance road to the car park have protested to the ayuntamiento. But it seems that the “road” has always been privately owned and that McDonalds are perfectly within their rights to restrict access as it appears on their title deeds. Conversely, the affected properties do not have any access per their deeds. Yaiza Ayuntamiento has issues a termination notice to the company Hernandez Bello, to whom it pays €63,000 per month for garbage collection services in the resort for its “serious and constant breaches of obligations.” While the contract is winding down, the council will hire in other services to deal with the current issues, before appointing a new contractor. Hernandez Bello paid a guarantee of €354,000 to guarantee the contract originally, and that will be retained until all the costs can be calculated post termination. The budget for Turismo Lanzarote has been announced for 2019 and has increased by 2.7% over last year. “Quality versus quantity” is the aim for 2019 as the island seeks to position itself a little more upmarket. There will be a marked increase in marketing to the peninsular, as well as to Poland, Hungary and Portugal in order to mitigate any loss of business from the UK that may result from Brexit. A team from Lanzarote is heading to Europe’s largest travel show in London at the weekend to promote the island to tour operators and travel agencies. Angel Vazguez, the tourism councillor and Hector Fernandez, Head of Turismo Lanzarote will be meeting key players for the Lanzarote market, like Jet 2, Ryanair and Thomas Cook. 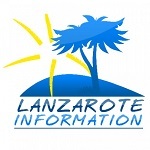 Julie and Mike from Lanzarote Information will be at the show – any readers attending, please come and say hello on The Canary Islands´stand. The new Lidl supermarket in Playa Honda will be opening next Thursday 8th November. This is the German grocery giant’s third store on the island, with other stores in Arrecife and Puerto del Carmen.